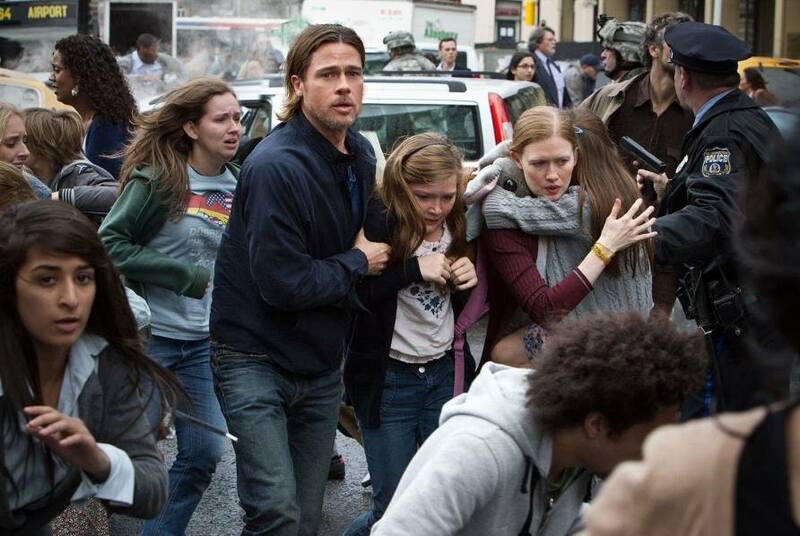 In Not-So-Cool News, production has halted on the David Fincher-directed World War Z sequel that was supposed to start shooting in Atlanta this summer, reportedly due to budget issues, according to Deadline. For fans of the Max Brooks novel, the original WWZ movie may have been something of a disappointment. It took a massive, multi-first person narrative pastoral epic and boiled it down to a 2 hour Hollywood movie story about a single protagonist - Brad Pitt - and his relatable family. Maybe that's why, despite grossing half a billion dollars, the movie is considered a disappointment by Hollywood franchise standards - the costs of production and marketing were such that the movie barely broke even. But still, I was REALLY looking forward to Fincher's take on the sequel. What do you think, talkbackers? Is this movie walking wounded? Or ready to come back from the dead?